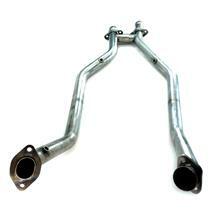 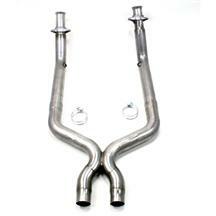 In 1987, JBA recognized the need for power, quality, fit, and durability in the header and exhaust industry. Since then, they have been building their own products to meet the needs of the growing street performance market, making them one of the most trusted names in the business. 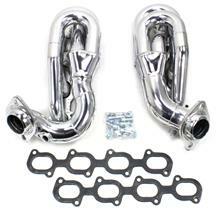 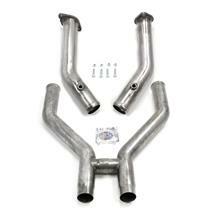 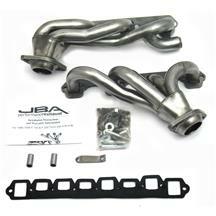 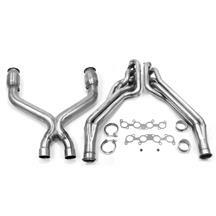 JBA offers a wide variety of emissions legal performance exhaust manifolds, headers, and exhaust system components to give your Mustang or Ford Lightning more horsepower and torque!